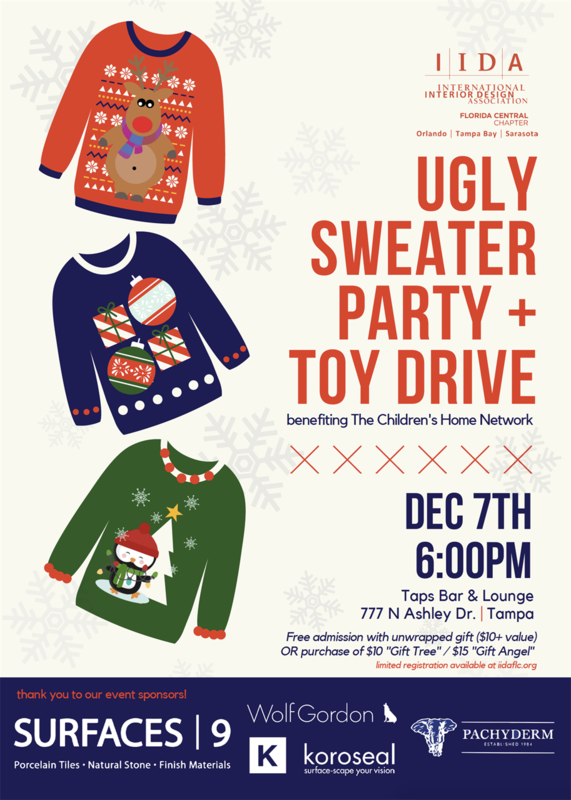 Help us bring joy to the children of The Children's Home Network this year by donating an unwrapped toy at our Ugly Sweater Party + Toy Drive! Free admission with toy donation ($10+ value) or purchase of $10 "Gift Tree" or $15 "Gift Angel". 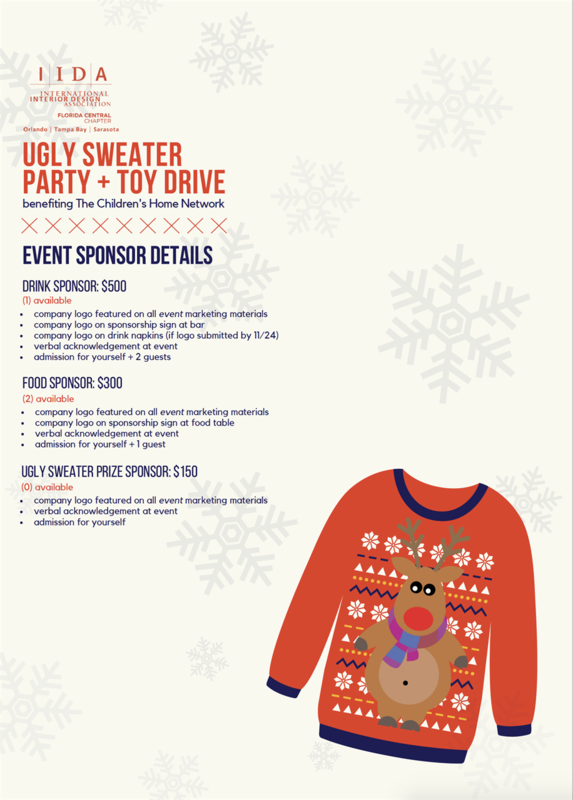 Drink + food included in admission and prizes given to the "best" ugly sweater! Limited registration available, please follow link to reserve your spot! Respond to this email with any questions. We look forward to seeing you there!